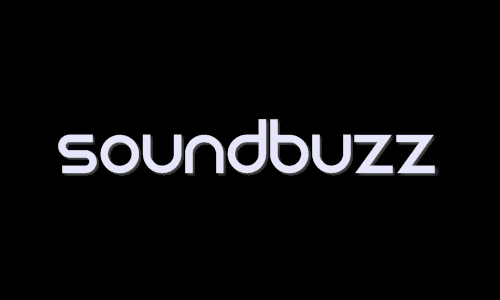 LIVE SET off SOUNDBUZZ on Gidillounge Radio with resident DJ, KING OLA! Keep it locked! Thursdays 7-9pm EST! Gidilounge Radio! End Of The Year w/ Guest DJ SMOOTH!